I began saving water late in January 2009 to see how much water I could save by doing simple things like saving laundry rinse water and collecting my morning shower water while it warmed up. 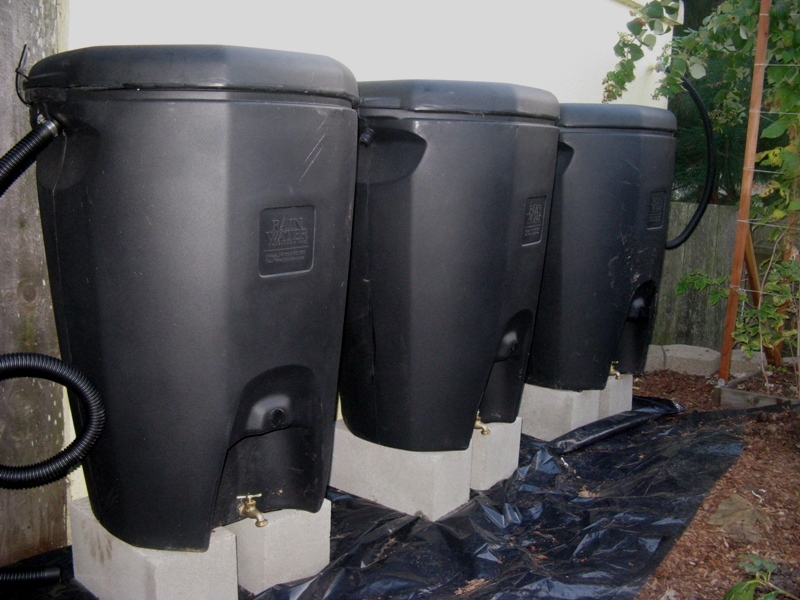 I also started saving rainwater in my five-gallon buckets. The results are in.